Oh. That's a new one to me. That error code looks funky. Tell me, do you use any external audio interface or is that with built-in audio only? Which version of OS X? i had this exact same thing happen the first time i opened it up. Same error as OP posted. i then changed the Microtonic "Device Settings" audio out to Traktor Kontrol Z2 and everything has been fine ever since. Thanks! Same error (560226676) every time for you? so i gave up and use from vst in ableton live 9 ..
My guess is that the audio-card can't handle floating point audio format. 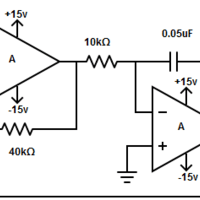 If it isn't simply the sample-rate? Have you tried other sample-rates? 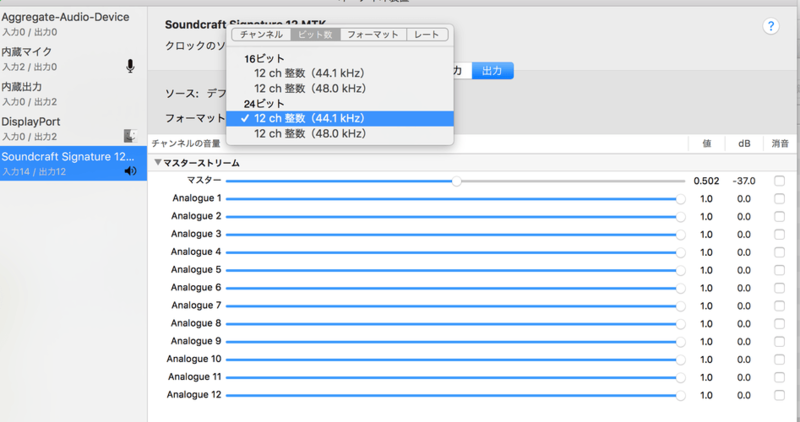 Also, if you open "Audio MIDI Setup", which formats can you see in the pull-down menu for your audio card? Same thing happened to me. macOS 10.13.5. Sam Saw post above worked for me!